Jason testing his skills on the range. 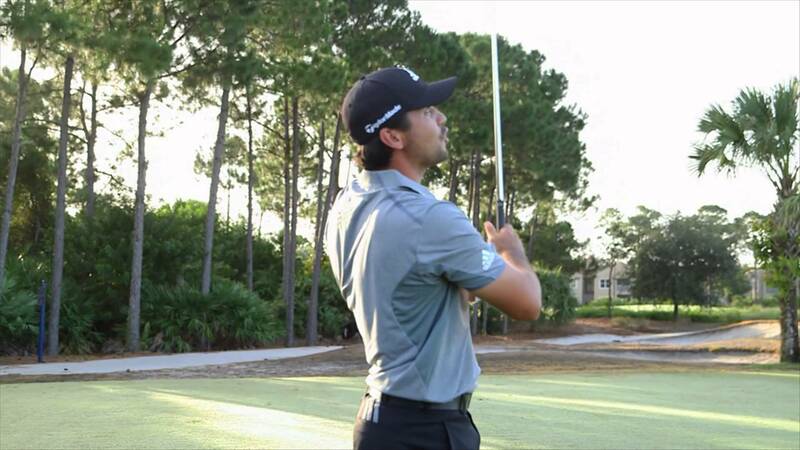 Jason Day is one of the bright young stars on tour. He and adidas have teamed up to create an interesting way of advertising a new shoe line. With all the privacy issues of drones in the suburbs, I think Jason’s new talent may be highly sort after. Watch and see who wins in “Jason Vs The Drone”.